The Cassell Hospital Monograph Series, No. 1. 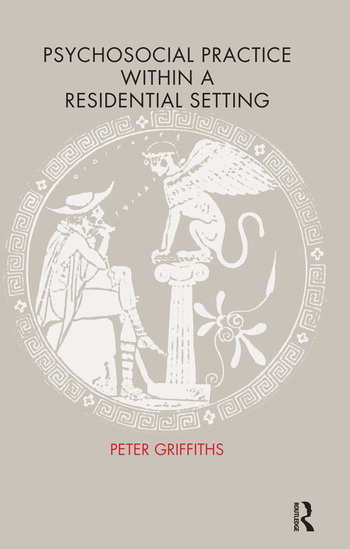 The first in a series of monographs, intended to present accessible teaching material concerned with the practice of residential care.